Pregnancy is a journey, and quite honestly, something that I never thought I would experience (read more about my story here). It is a miraculous blessing to be able to carry a child and I am so very thankful for our sweet little boy, Micah. My pregnancy presented many challenges, but I will spare you from ALL the details. 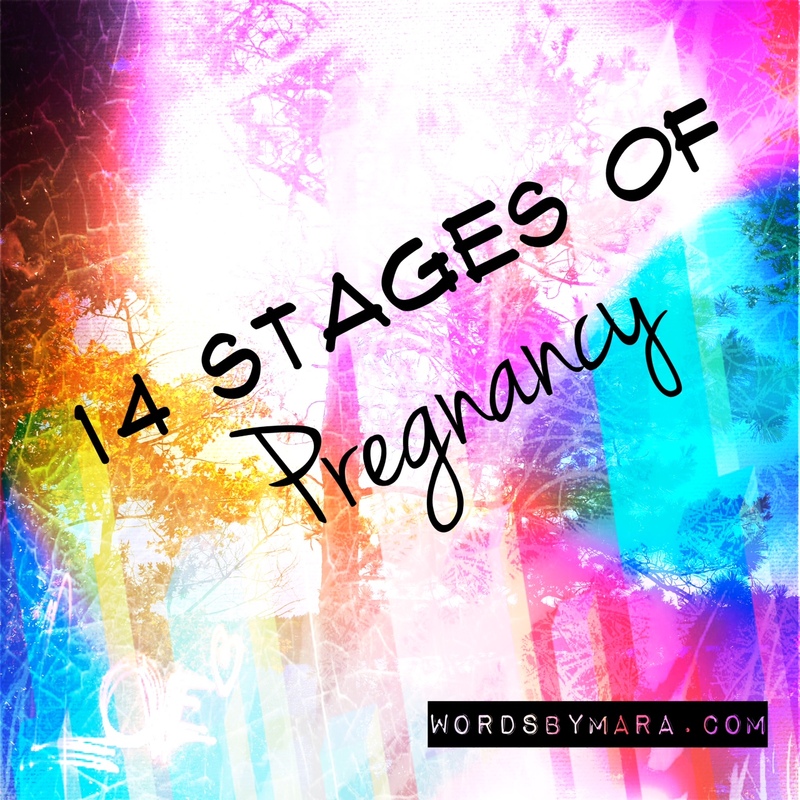 Your body goes through mental and physical stages before and during pregnancy; some of which I was not prepared for. Having a baby is a huge life changing experience. Here is what I’ve learned about the normal changes you go through before and after conception. Stage 1: You’re body knows it’s time. I can’t explain it, but I can definitely say that my “biological clock” went off like an unexpected time-bomb. Everything inside me said that I was ready to have a baby. Stage 2: Your husband will look amazing. It’s a weird phenomenon. Suddenly when you’re preparing to create a baby, your husband will seem even more good looking. Maybe this is the way God intended it to be? Stage 3: Your pregnancy test says positive. I’d be lying if I didn’t admit that a small part of me was super freaked out after seeing the + sign on the stick. I had about 10-thousand thoughts go through my brain – what have I done, are we really ready for a baby, am I going to get really fat, will my baby be healthy, why am I not crying? Yep. Despite the fact that this pregnancy was planned, I still had a small moment of dread. Honestly, this is normal. Turns out that I’m not the only woman to experience these ridiculous thoughts. Yes, it gets better. And no, not every woman experiences these thoughts. Stage 4: Your body changes and it’s weird. Some women might disagree with me on this, but hear me out. With a first pregnancy, it’s a bit unexpected how drastic your body begins to change. Things start to get bigger, hair growth increases EVERYWHERE, your hormones are at the surface (hello adolescent acne!) and your clothes get tighter. No matter what people say, you may not be prepared for how quickly your body changes. Stage 5: You’re sick, tired and stuffy. Every woman is different. Some women get morning sickness, some women are plagued with extreme fatigue. All the while, your nasal cavity suddenly plugs up and you’re wondering if it’s a cold or pregnancy. Stage 6: You are feeling cute and pregnant. Finally! Some of your sickness and fatigue has passed as you enter the 2nd trimester. At this stage people can tell that your pregnant without awkwardly staring at your belly and wondering if you just got fat or if you’re expecting. You might be transitioning into maternity clothes now and still maintaining a reasonable weight. Enjoy this stage – it doesn’t last very long. Stage 7: You are puffy and fat. Instantly you go from feeling super cute to a giant whale with swollen ankles and fingers. Not every woman experiences swelling (and if you didn’t… well good for you!). This is also around the time that people have no question whether or not you’re pregnant and start making comments that aren’t always the most gracious. Stage 8: Everything hurts. It will start to feel like your body is breaking – you get hemorrhoids, your legs ache, your feet ache, your back aches. Honestly, I’ve endured chronic pain for half of my life and pregnancy pain on top of my normal pain has been quite the challenge. All I can say is – remember that this doesn’t last forever (THANK GOD!) and you will feel well again soon. Stage 9: You are tired… again! It’s hard work growing a baby and that little person growing inside you is now sucking every ounce of your energy and nutrients. At this point you might start worrying about things that are out of your control or wondering how exactly the whole birthing process will go for you. Have an honest conversation with your doctor! I’d be lying if I didn’t admit that giving birth totally freaked me out. My only advice is to get in your own head about it and stop listening to those around you. Tell your doctor if you have any concerns and then develop a “birth plan“. Stage 10: Is this ever going to end? You’ll find yourself wondering the answer to this question at least 100 times a day. You will start to feel whiny and less thrilled about being pregnant. People will keep telling you that the pain is worth it and you will resist the urge to yell at them. You may also start to resent certain clothing and do whatever necessary just for the sake of comfort. Stage 11: Starving yet full. You will reach a point at the end of pregnancy when your bladder and stomach reduce to the frustrating size of an eye dropper. Baby needs to eat, yet you can’t get enough food in your stomach. This is when the experts tell you to eat 6 small meals a day instead of 3 big meals. Oh, and your bladder… you need to drink a ton of water to stay hydrated but this also means you’ll be in the ladies room for what seems like every 20 minutes. No joke. Stage 12: When will this baby arrive? Believe me, I get it. I was 36 weeks pregnant with a 7-1/2 pound baby and no end in sight. You’re beyond uncomfortable, tired of sitting on the toilet, feeling hot, hungry and ready to be done. If you’re one of the lucky ones that is still mobile, take advantage. If you’re like me and experiencing difficult back pain, take it easy… read a book, find a TV series on Netflix, and enjoy the quiet before your baby puts an end to that. Stage 13: Oh, the anxiety! Right at the end, I began to feel a ton of different emotions after the baby officially dropped into my pelvis. I knew the end was near. Nervous, excited, happy, scared. What if he screams a lot? What if I don’t know what to do? Will my baby be okay? Will I be okay? All of these feelings are normal and will melt away the instant your child enters the world. Stage 14: Congrats! You’re a new mom. Enjoy every precious moment and thank God every day for your little miracle. … Pregnancy is a journey. My sister calls it a state of wellness, but I disagree. It is a long journey that seems to last forever, yet goes so fast all at the same time. You’ll learn more about yourself in 9 short months and discover strength you never knew you had – which continues into parenthood. In the end you’ll look back and forget all the bad stuff… because all that matters is the little bundle of joy in your arms… finally! God’s blessings to you on this miraculous journey. Remember He will never give you more than you can handle. On a side note, I pray for those that have experienced a difficult loss or pregnancy. May God bless you and comfort you! 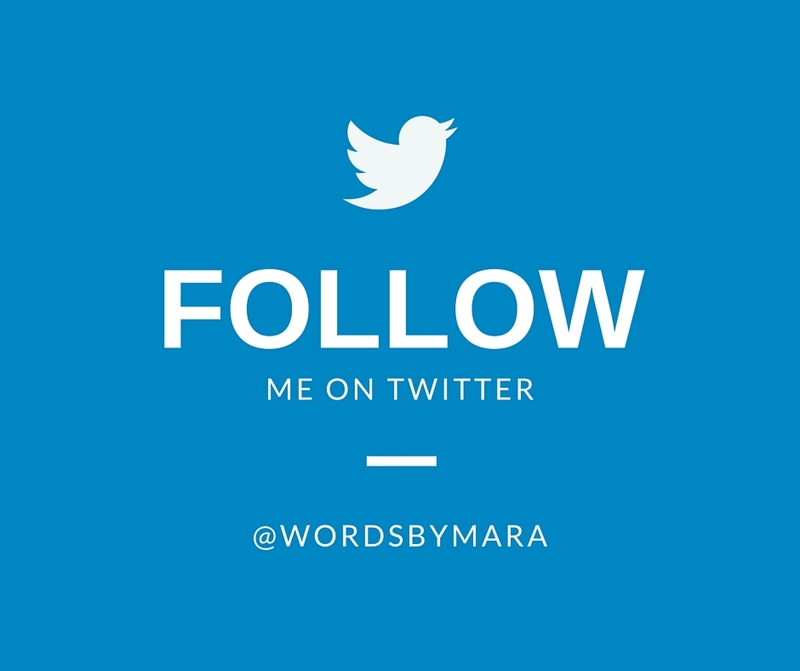 *Copyright 2014 WordsByMara. All rights reserved.